American Airlines has announced a promotion offering up to 100,000 bonus miles when you purchase AA miles. To take advantage of the promotion you need to purchase at least 10,000 miles by April 30, 2019. Remember, American Airlines processes mileage purchases themselves, so if you decide to take advantage of the promotion, you should use a credit card that earns bonus points when you buy airfare. For example, The Platinum Card® from American Express will earn 5X Membership Rewards per dollar (Terms Apply), the Citi Prestige®Card will earn 5X ThankYou Rewards per dollar, and the Chase Sapphire Reserve® will earn you 3X Ultimate Rewards per dollar. There are plenty of other options that we've included in a detailed post on the best credit cards to book flights. Curious how many points you'll earn on other types of purchases? 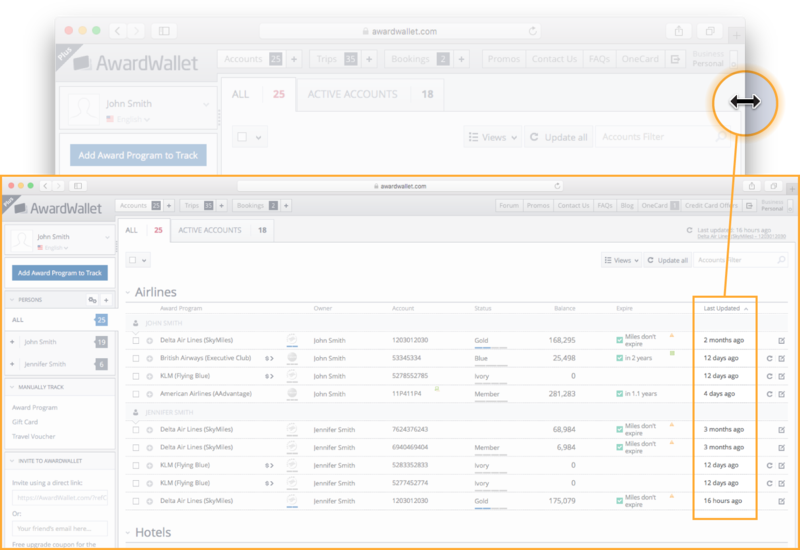 Check out the AwardWallet Merchant Lookup Tool. The promotion could work out well for you depending on your travel plans. Taking full advantage of the promotion and purchasing the maximum number of miles will yield 250,000 miles for $4,460. This works out as 1.78 cents per mile. While that rate is not the cheapest we have seen, it is also not the most expensive. There are a ton of great ways to use American miles, many of which we have covered in our post on American Airlines sweet spots. Before you purchase any miles, we highly recommend putting your desired award ticket on a five-day hold with American Airlines. Most points transfers will post within a few hours, so the ability to hold an award virtually guarantees you'll be able to book the ticket. If you're anxious to know as soon as your points post, AwardWallet can monitor your balance with our new Balance Watch feature. If only AA miles were as easy to use as they were to buy! that’s a really tempting offer. However i’m still having trouble being able to use my AA miles for good award redemptions. On AA metal itself, its still pretty hard which leaves BA (with lots of surcharges) or Qatar/Etihad which are my targets. Good offer to top up your account. That’s a good time to purchase AA miles! Thanks for the information! If you were planning to gift miles, it would be better to buy them directly for the account receiving the gift. Alternatively, AA will let you book flights for anyone, so you could buy miles for your account and give away award flights to employees. The hold feature is a really great feature in conjunction with this offer! Finally, one of the major 3 airlines doing a 100% deal! Still not a good deal, but the Etihad partner award changes are outstanding. Sounds like a good deal, however I already have a lot of AA miles. Pretty good price; wish I had $4K+ laying around I could use for that…. I guess this is an okay deal. anyone has a problem with login to that portal? Thanks for the info. I guess that this might be a good time to top off on some miles for upcoming trips. I wonder if buying points would trigger the 200 dollar Amex Platinum airline incidental reimbursement for those of us who have American as their designated airline? The last promotion took place a couple of months ago, right? 1.78 c/mile is pretty decent IMHO. Maybe I’ll buy some this time. Not having a redemption with American Airlines very soon I won’t buy any miles. Get the AA credit card and earn the bonus points first. Airlines have these offers so often now I wonder why anyone would want to buy at the normal rate! With dynamic pricing on its way, beware of a major devaluation by the back door. That’s a stunning photo of the Sagrada Família. Getting harder to use them. Not really worth purchasing. I love, love, love to see my account go up but not at this cost. No travel planned that would need to expend the cost to purchase. I do make note that you often recommend if a person was going for a biz seat maybe otherwise usually pass on buying miles. The usual caveat: a decent deal IFF you have an immediate use for the miles. I still can use my AA miles, if more than a week out can place a hold on a reservation for 5 days. This allows for flexibility when I’m not sure of my travel dates. Wow, another way to get AA miles! I hope we continue to see more of these bonus opportunities across all airlines. Good tip to put the desired award ticket on a five-day hold first before buying the miles. Thanks! It never seems to make sense to buy airline points even if they have a bonus incentive. Although if I had one of the cards that gave me more than 1x points then I think it would be a good deal and would consider doing it. Is there really any time that is good to buy miles speculatively? I hadn’t considered buying them simply to save money on a redemption….but makes sense. If you have a redemption lined up straight away with a guaranteed return higher than your buy price, yes/maybe, if not I would never recommend buying miles speculatively. I find a lot of good deals using AA miles to Europe in the off-season. Single ticket or 2 people (and more)? Coach or Business? I can’t find 2 business seats for anything but really high mileage. Very good advice, I did not know you could put your award on hold if you did not have enough miles, then buy your miles. How long does it usually take for these AA miles to post? If only there were good redemption options for premium AA cabin to Europe. If 250,000 point got you 2 business class tickets to Europe and back this would be nice. I’ve purchased miles here and there to get a redemption. Glad to see this offer, but wish that it would last longer (or always be this price). I don’t have immediate travel plans, unfortunately. This is a valid alternative if you need do buy miles now. I expect for repetiitions including those with better bonus rates. Great to know. May need to top off my account for an upcoming flight this Summer – just need to confirm plans first. Thanks for the heads up! Yes, runs until April 30. We purchased miles under this offer last year to book Q-Suites from Boston to Colombo for our upcoming honeymoon – I never thought purchasing miles could be worth it, but it turned out to be an amazing deal compared to cash price! 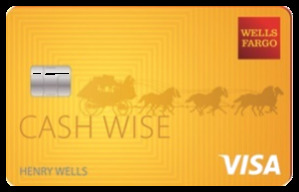 Buying miles was a great option for us to top off an account to use an award!! I feel like this sale happens every couple weeks. Why don’t they make it easier to use their miles for realistic priced awards? 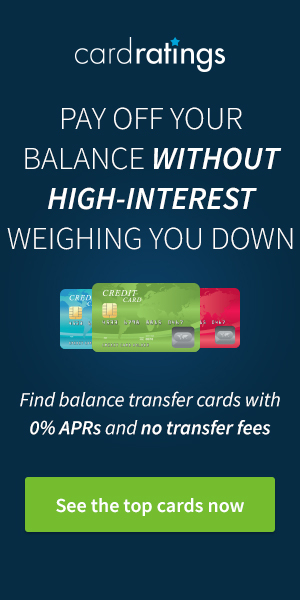 Great option on top of using the AA credit card. Do they do these promos throughout the year?